We offer many types of special finishes for our doors. From a variety of textures to color styles. Note: Due to variations in materials, photographic variables and computer variables, the colors/finishes/glass types above are not exact representations of the products offered. We recommend you visit our showroom to feel and see the finishes and glass types for yourself before making a decision. 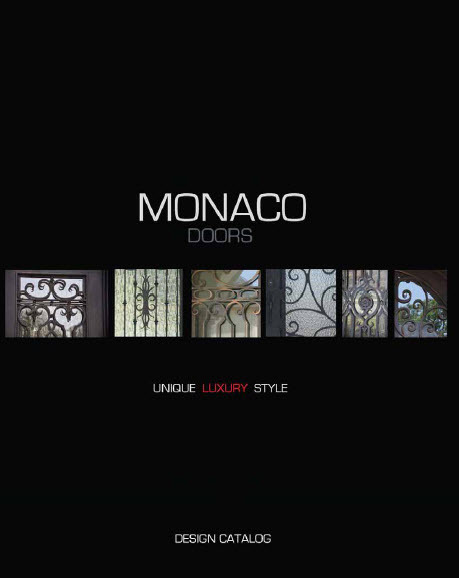 Copyright © 2020 Monaco Doors. All Rights Reserved.